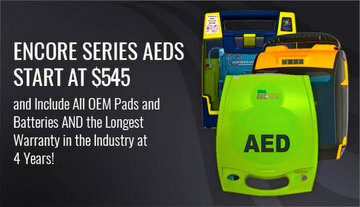 With over 100 years combined experience in the AED field, we bring a fun and creative perspective to a very serious mission. 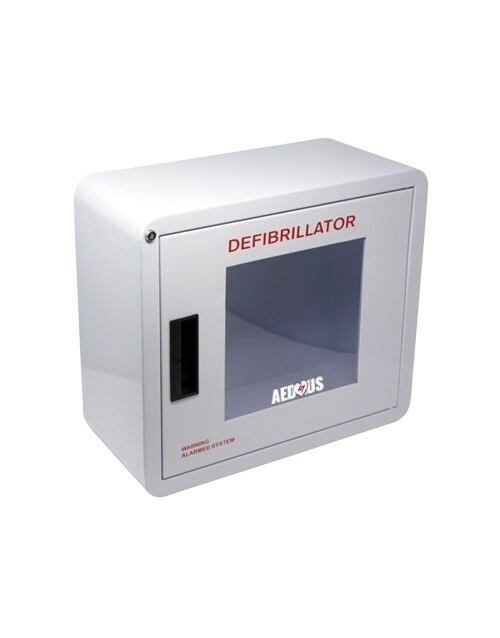 While our favorite AED is the closest one, we recommend AEDs that have features which assist the user with CPR delivery during a rescue. 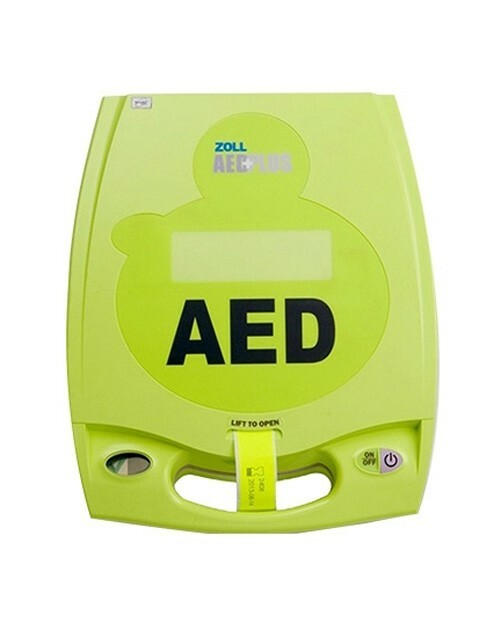 Currently, AEDs from Cardiac Science, Heartsine and Zoll provide valuable CPR feedback to a rescuer in order to optimize the effects of good CPR. 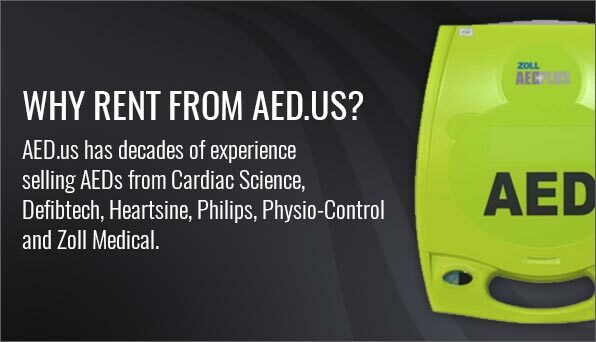 Moving oxygen-rich blood throughout our body is how our heart maintains healthy organ performance. 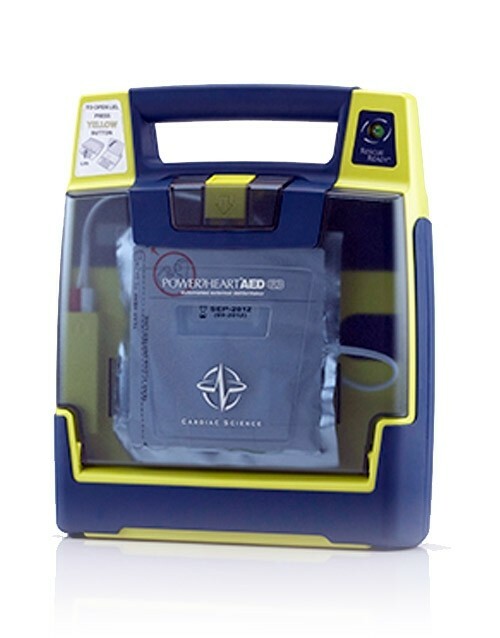 When these organs are starved of blood during a sudden cardiac arrest, they begin to die, at an approximate rate of 10% per minute. 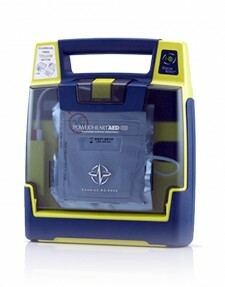 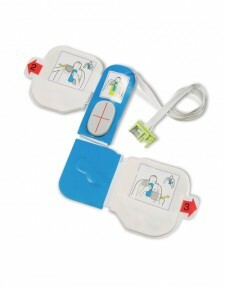 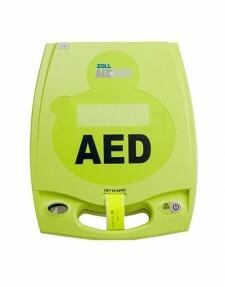 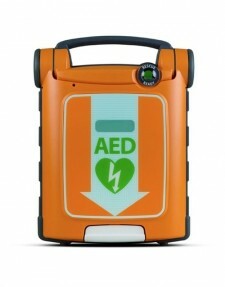 CPR is essential in keeping your body functioning until a normal heart rhythm can be restored by the shock from an AED. Most AEDs sold today assist in a rescue with verbal prompts to begin CPR and a metronome that helps the user fall into a cadence for good CPR rate. 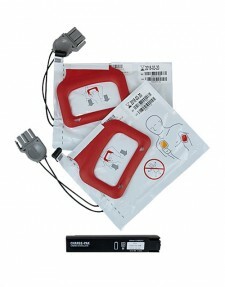 However, there are more factors that can be measured by current technology. 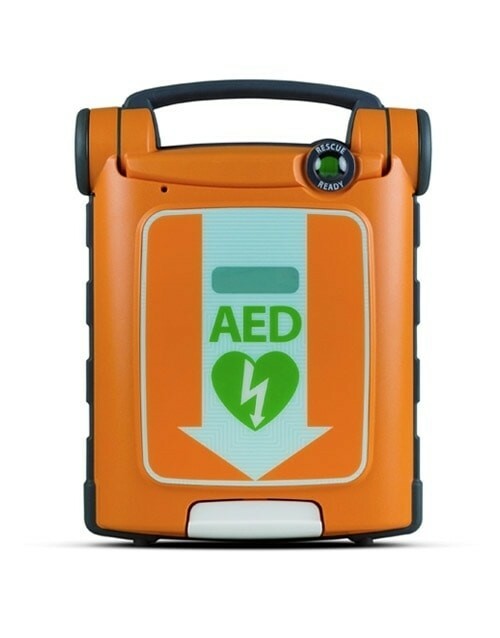 We believe that the more direction that can be given during an extremely stressful situation, the better the outcome can be. 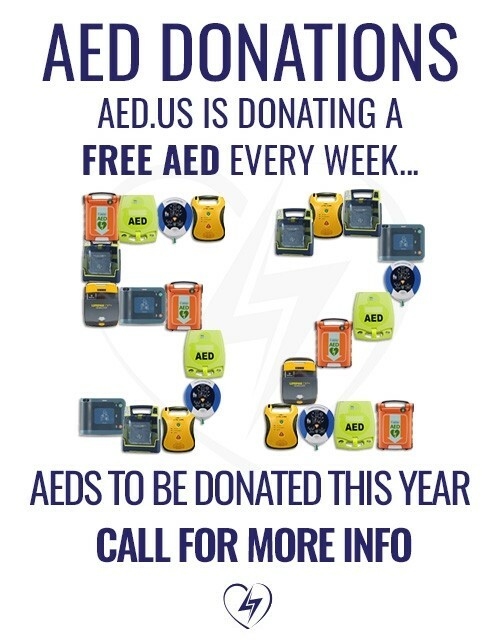 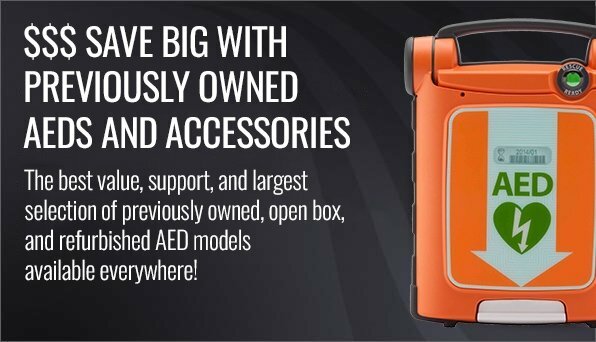 The last 20 years have showed us great advancements in AED technology from brilliant companies that work tirelessly to bring to market the newest tools and features that help save lives from sudden cardiac arrest. 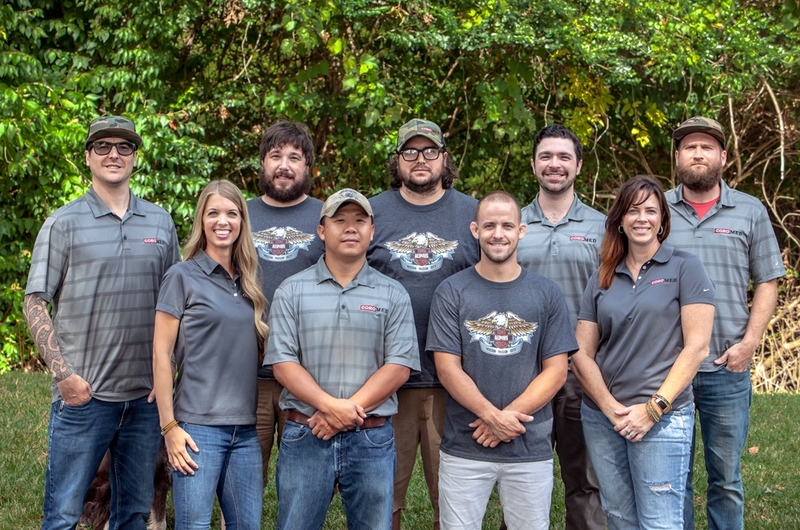 We have had a front row seat for the many significant changes in our industry. 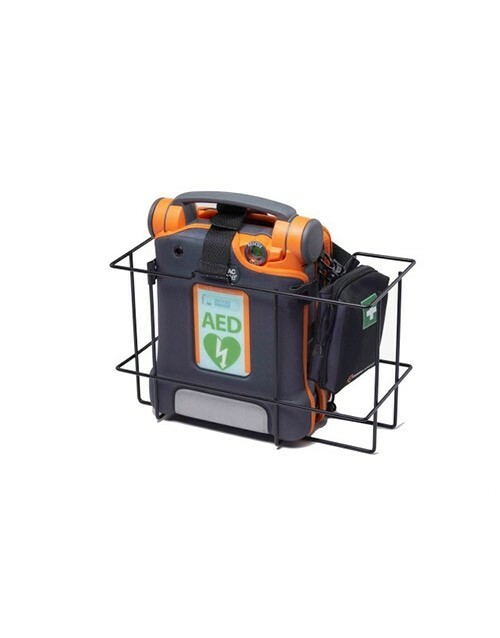 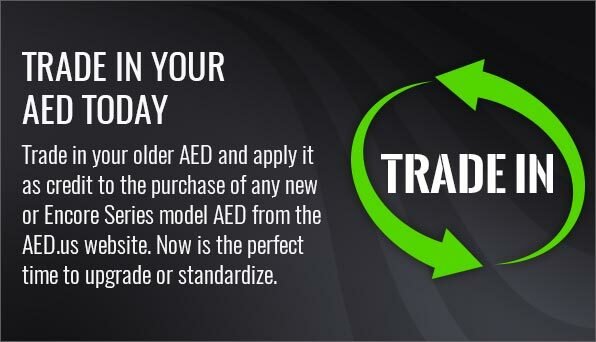 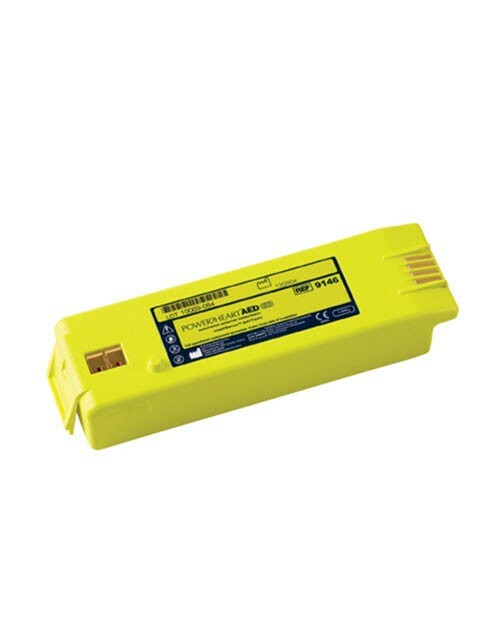 There are many different paths the manufacturers we represent have taken to create the perfect AED, and they will never cease in their efforts to bring a better AED to market. Features like quick shock, CPR feedback, clear voice, escalating energy, dual language, digital screens, long-life pads and batteries, impedance detection and many more are all great tools to calm and direct a first responder. 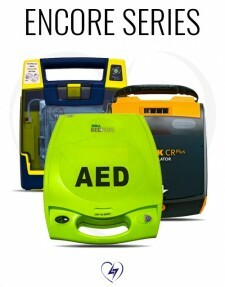 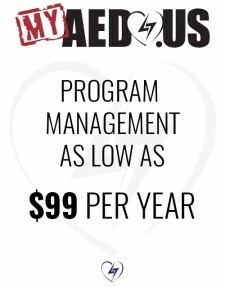 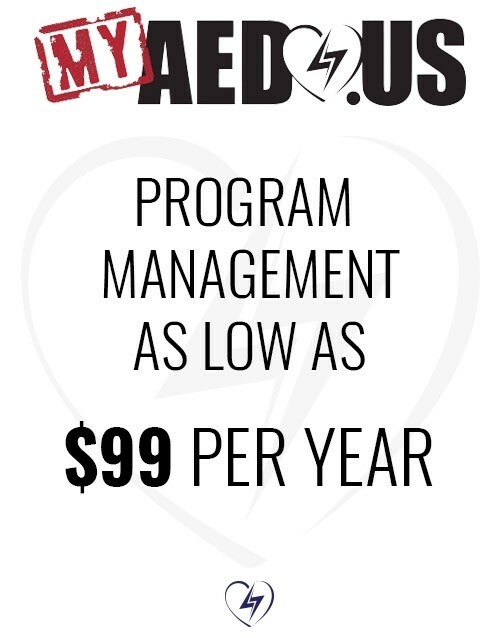 Please allow us to help you navigate these features and benefits to determine the best AED for your particular situation. 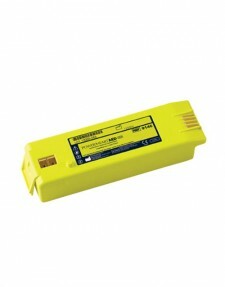 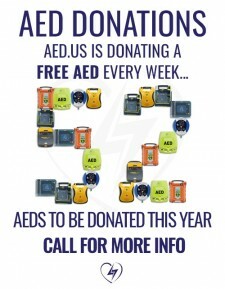 "Selling Quality, Pre-Owned AEDs and Defibrillators Since 1999"